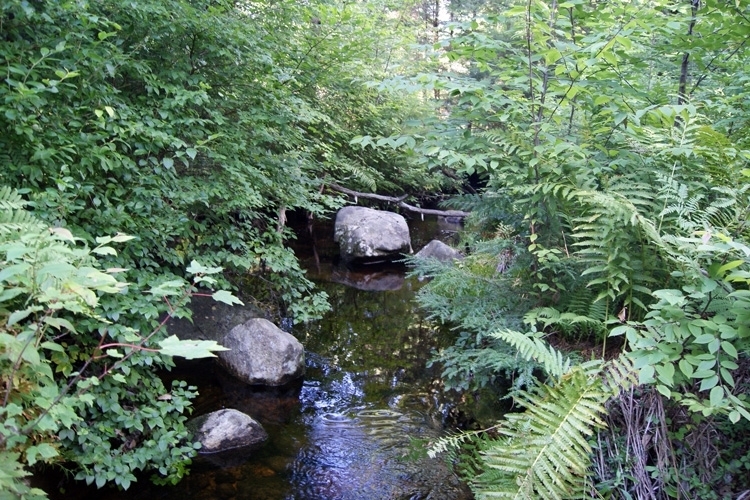 Franconia Mountain Forest is a good-sized, multiple use tract located in the small rural town of Richmond, less than 10 miles south of Keene, New Hampshire and about the same distance north of Warwick, Massachusetts. The property attributes make it suitable for a host of uses including residential development along the town-maintained road frontage and year-round outdoor recreational pursuits on the forested trails. Richmond is a rural town of less than 1,200 year-round residents located south of Keene, a small “city” of about 24,000 and home to Keene State College and Antioch University. Founded in 1735, Richmond was once home to grist mills, sawmills and other mills making various wood products. Sheep farming peaked in the mid-1800s and much of the cleared fields, lined by stonewalls, gradually reverted back to the forested landscape of today. Access is via nearly 1,700’ of frontage on Taylor Hill Road, a town-maintained gravel road with electric power and utilities. A short driveway, about 200’ in length, exists at the southern end of the frontage. 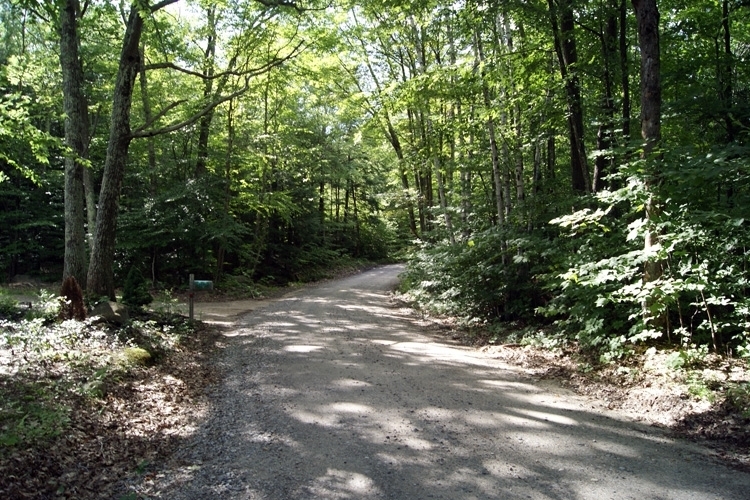 The driveway leads into a small clearing that could provide a good location for home-building. The terrain is gently rolling with a variety of aspects. The western boundary reaches up the shoulder of Franconia Mountain, a modest ridgeline at 1,400’ ASL (Above Sea Level). 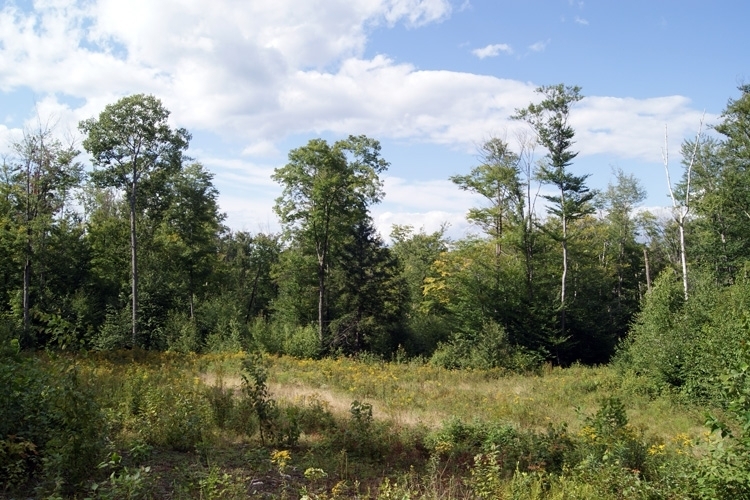 Soils are well-drained across much of the parcel, with the exception of a small wetland associated with a year-round brook located in the southern corner. The wetland shows evidence of being an open-water pond which is now growing in with trees as the beavers have moved their engineering skills elsewhere. 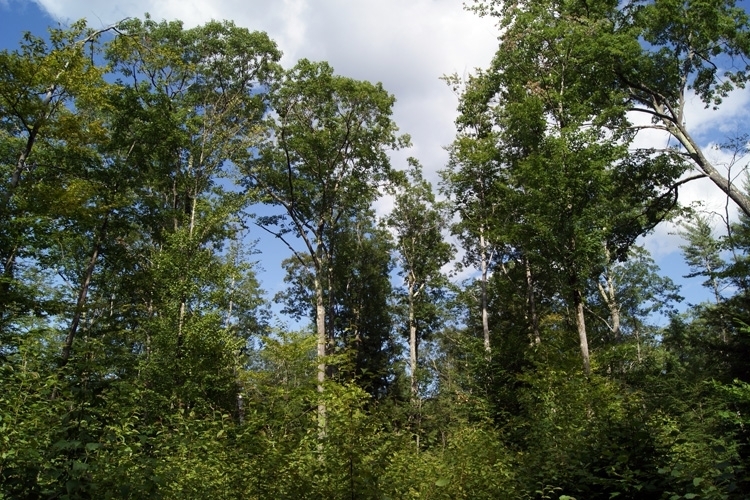 The forest was harvested in 2008 and has experienced extensive re-growth since that time. Hardwood species feature maple, birch, beech and red oak. Softwoods species occupy nearly 40% of the forest, mostly hemlock, but also white pine and red spruce in lesser amounts. Given the young age classes, it will likely be another 20 years before the next commercial timber harvest. In the meantime, the forest offers ample opportunity for annual firewood thinning with a small tractor. 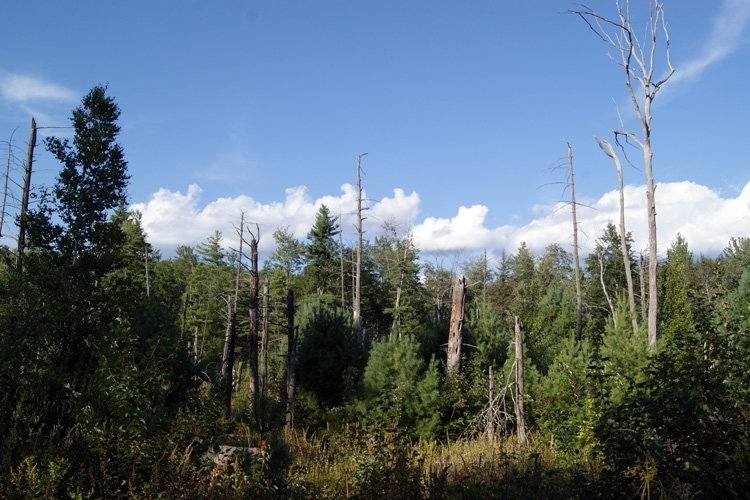 The timber harvest left a network of trails that offer ideal recreational access throughout the forest. Some brush-hogging would be necessary to re-open the trails that have grown in with saplings.